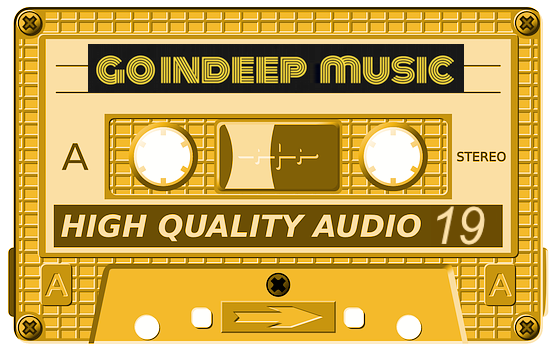 Better late than never on the April Indie Mixtape. This month’s edition features new music from HAELOS, Eagulls, We Are Scientists, Pet Shop Boys, Beverly, Band Of Horses and more! If anyone cares, the new Underworld album is fantastic. 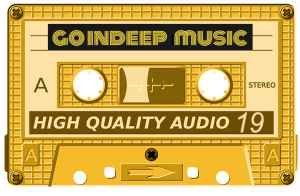 The first single from it, “I Exhale” is included on this Mixtape.